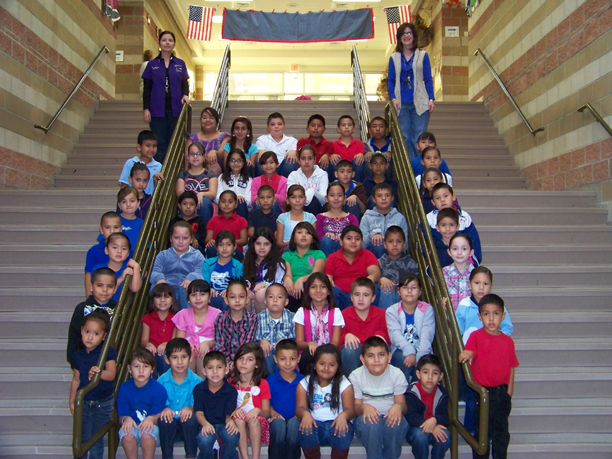 Grulla Elementary would like to congratulate all the boys and girls who have shown exemplary character in school in order to be awarded with the Principal's Award and with the Most Improved by their teachers. These are the students for the 1st Six Weeks of this 2010-2011 school year. 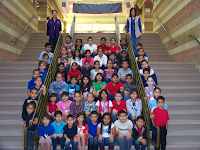 Pictured are students from pre-kinder through fifth grade and Mrs. Monique Villarreal, Principal, and Mrs. Yvette Peña, Assistant Principal.